Programs to Encourage Your Employees to Work Safely and More Productively. 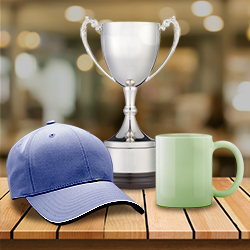 The Awards and Promotional Gifts to Remind and Reward them! If you ask your employees, or almost anyone: "Would your prefer merchandise or cash?" Almost 95 to 98% will say: "Cash". However, studies and experience has shown that merchandise and gifts are a better motivator over the long term. Click Here to see why more companies are moving toward merchandise awards. 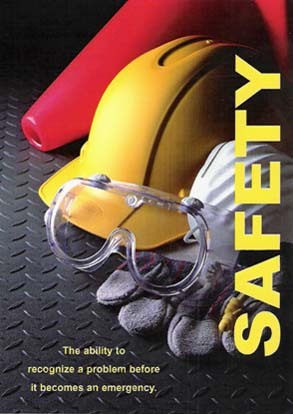 Safety programs to encourage your employees to work safely and more productively!